OOPS!!! 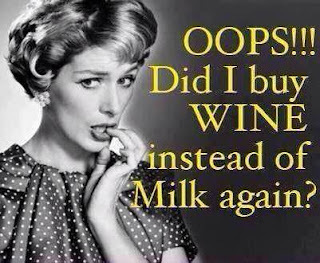 Did I buy WINE instead of milk again? Any fun plans for the long weekend? 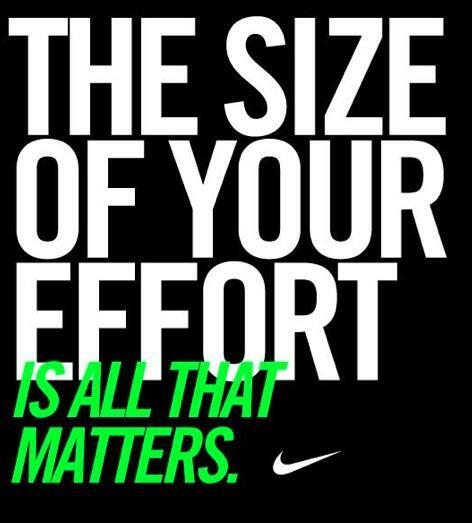 Size of your effort is all that matters. 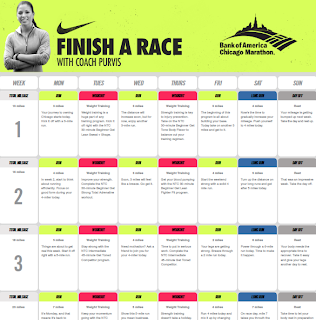 What's next up on your race schedule? The latest big news at our house is that Munchkin is riding his bike!! After a summer of resistance and failed bribes, this weekend up in Michigan he started riding on his own. Now he looks like a little pro! In celebration of this huge event, we all rode our bikes yesterday to town for ice cream. We are so proud of him!! Run happy, run grumpy, run speedy, run slow, run a little, run a lot -- just run! 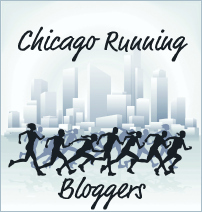 The inaugural ZOOMA Chicago 10k and Half Marathon took place this past Saturday. Great weather (for an August day in Chicago) coupled with family and friends made it an unforgettable event! ZOOMA Ambassadors with Muscle Milk Athlete, Sara Hall. 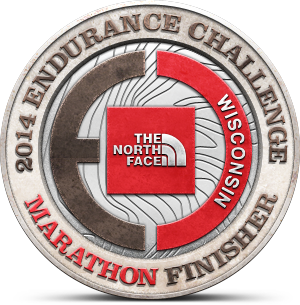 At the the finish line, we were rewarded with cute finishers medals, bananas and water. Yoga, massages, music, Barefoot Bubbly and a boxed lunch (delicious focaccia sandwich and chips - really hit the spot!) capped off the event. Enjoying some Barefoot Bubbly with my sis and cousin post race. 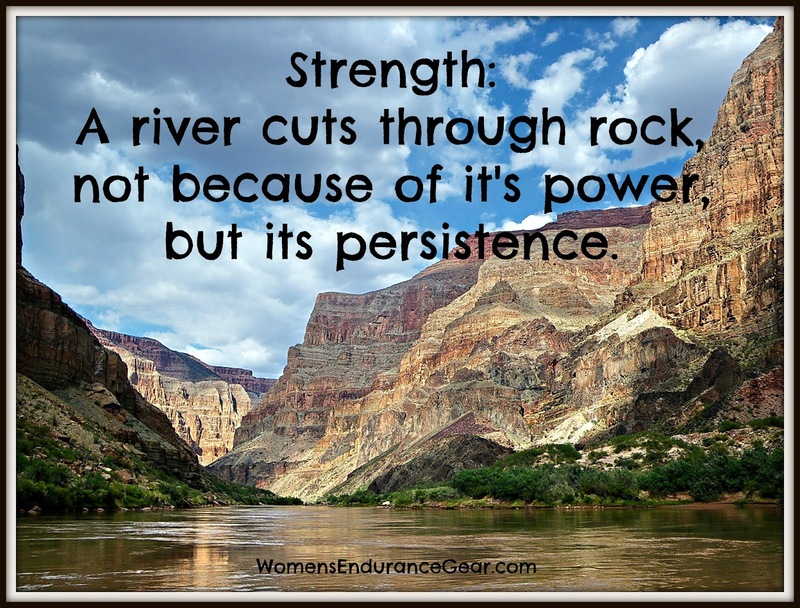 ZOOMA's mission is to inspire women to live healthy, happy and active lives. 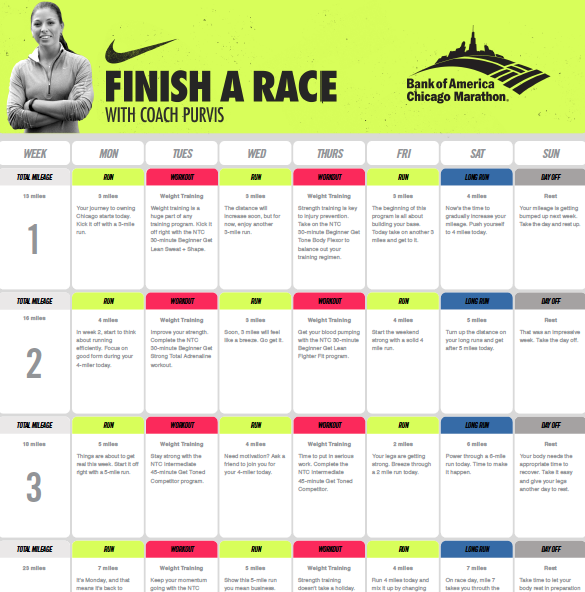 From mentoring a group of first time half marathoners to the fun "girls' weekend" race atmosphere, ZOOMA Chicago was a great show of their mission. Lots of positive energy, wonderful people, beautiful location - all in all a great event! 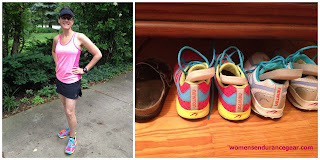 Summer running and summer shoe line-up. 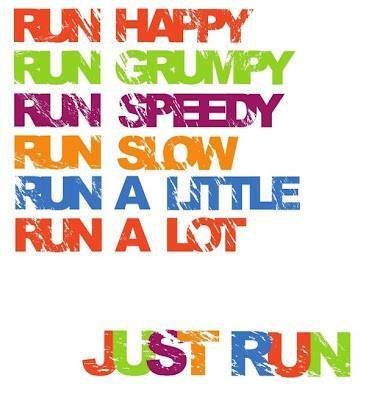 You can have the best running shoes with the right fit, but without good socks, you're likely to still have problems. 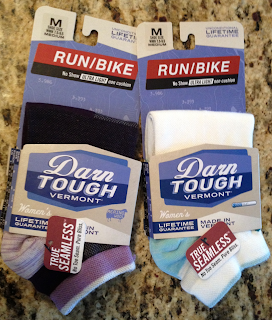 I have a pair of Darn Tough ski socks and love them, so I was psyched when they sent me two pairs of their running socks to try - one in Merino wool and the other in Coolmax. Both super comfortable with a great fit and feel, no rubbing and no slipping - these have become my go-to socks for running this summer! 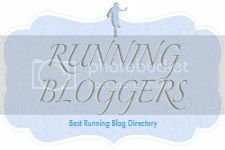 ...miles and miles (and miles) of blister-free bliss. Feel the difference of feeling nothing at all. 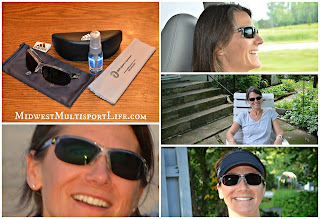 Photos of me wearing my prescription sunglasses from ADS, courtesy of Midwest Mutlisport Life. It's been a couple months since I received my Adidas Adizero Prescription Running Sunglasses from ADS Sports Eyewear. I love them and pretty much wear them all the time! Running, driving the car, at the beach, if I'm not wearing my regular eyeglasses, my new prescription sunglasses are on. They're light, stay put and provide great protection from sun and wind. Start to finish, ADS was great to work with: "Try Before You Buy" is brilliant, removing the worry about ordering online, quick shipment and order fulfillment, and prescriptions in pretty much any eyeglass you can think of, including notoriously difficult Oakley Prescription Sunglasses. We're planning on working together in the near future, when I get my first pair of prescription ski goggles! Disclaimer: These items were provided as media samples for review purposes. What are your summer running essentials? History has illustrated that lemons have been used for their antiseptic properties for centuries. It is presumed that the lemon was in existence no later than the 1st Century, during the time of Ancient Rome, and has served a myriad of purposes. In fact, the lemon was used in traditional medicinal practices by Indians to fight scurvy in the 1700s. So, now that I have provided your with the CliffsNotes version of a lemon’s journey, I am going to fill you in on my list of my favorite uses that will benefit you inside and out. 1. Forget Red Bull, try lemon: Studies have shown that the scent of lemon oil can actually create a greater sense of concentration, while increasing alertness. Pow! 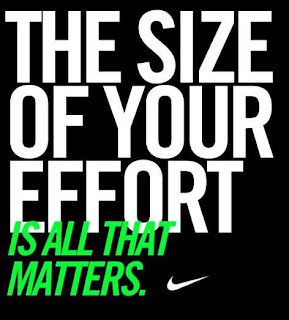 If you are having trouble staying focused on your workout routine, take a whiff. Try using a lemon diffuser in the home (an easy way to do this is by boiling lemon water on the stovetop) when you are trying to give yourself a push. I also recommend using a lemon-scented natural air freshener during long drives. 2. Bump up the benefits of water: With fitness, I often talk about regression to progression. Let yourself go back to the childhood days when “fitness” wasn’t a chore, it was fun. A little lemonade will bring you back to those days too. Adding lemons to your water can actually make you feel fuller as well as reduce the development of Type 2 Diabetes. Lemons contain pectin, a soluble fiber that has been shown to help with weight loss. Also, lemons can literally slow down the absorption of sugar into the body. 3. Clean the slate for wellness: Lemon has been proven to aid in digestion as it keeps bad bacteria at bay. When our digestive system is working smoothly, we are more likely to feel our best, enabling ourselves to make the best nutritional choices and keep up with our fitness plan. There are many ways to consume lemon to help in this sense – a great one being combining it with flax seed (1 cup of hot water, 1/4 of a lemon and 1 teaspoon of ground flaxseed). 4. 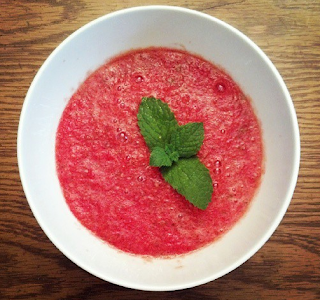 Cough, cough, squeeze, squeeze: Workouts take a back seat when you are under the weather. Enter the lemon! A large lemon contains a whopping 45 mg of Vitamin C which happens to be 75 percent of your daily requirement. So, the next time you’re feeling less than your best, add some fresh lemon juice to your tea. 5. Sore no more: It is believed that lemons have pain-relieving qualities, and thus can be ideal for post workout ache or for ailments suffered by those who sit behind a desk all day or are often cramped in cars and airplanes. I recommend squeezing three to four lemons and mixing in two to three tablespoons of honey into a small bowl. Honey has long been a side kick to lemon due to its antiseptic properties. Next, microwave the bowl for up to 30 second, or until the mixture is hot. Take a small towel and dip it into the bowl. Apply the towel to the sore area and enjoy its soothing relief. 1. Lemons are alkalizing for the body: Lemons are acidic to begin with but they are alkaline-forming on body fluids helping to restore balance to the body’s pH. 2. Lemons are rich in vitamin C and flavonoids that work against infections like the flu and colds. 3. Your liver loves lemons: “The lemon is a wonderful stimulant to the liver and is a dissolvent of uric acid and other poisons, liquefies the bile,” says Jethro Kloss in his book Back to Eden. Fresh lemon juice added to a large glass of water in the morning is a great liver detoxifier. 4. Cleans your bowels: Lemons increase peristalsis in the bowels, helping to create a bowel movement thus eliminating waste and helping with regularity. Add the juice of one lemon to warm water and drink first thing in the morning. 6. The citric acid in lemon juice helps to dissolve gallstones, calcium deposits, and kidney stones. 7. Vitamin C in lemons helps to neutralize free radicals linked to aging and most types of disease. 8. The lemon peel contains the potent phytonutrient tangeretin, which has been proven to be effective for brain disorders like Parkinson’s disease. 9. In India, Ayurveda medicine values the lemon as a fruit and for its properties. It is sour, warm, promoter of gastric fire, light, good for vision, pungent and astringent. 10. It destroys intestinal worms. 11. When there is insufficient oxygen and difficulty in breathing (such as when mountain climbing) lemons are very helpful. The first man to reach the top of Mt. 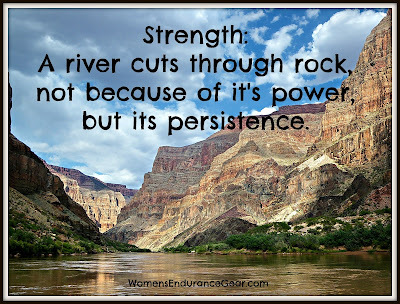 Everest, Edmund Hillary, said that his success on Mt. 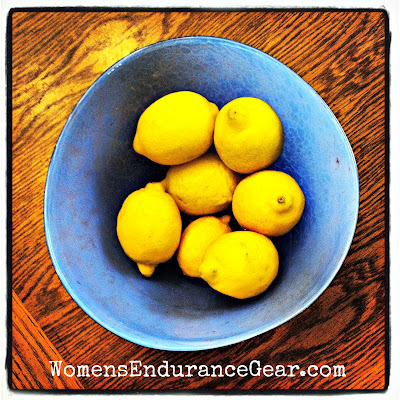 Everest was greatly due to lemons. 12. Lemons have powerful antibacterial properties; experiments have found the juice of lemons destroy the bacteria of malaria, cholera, diphtheria, typhoid and other deadly diseases. 13. Blood vessels are strengthened by the vitamin P (bioflavinoids) in lemon thus prevents internal hemorrhage. Also, making it useful in treating high blood pressure. 14. The symptoms of eye disorders, including diabetic retinopathy have been shown in research to improve due to the rutin, found in lemons. 15. Lemons contain 22 anti-cancer compounds, including naturally occurring limonene; oil which slows or halts the growth of cancer tumors in animals and flavonol glycosides which stop cell division in cancer cells.